A friend recently had a nasty bout of shingles and I asked her if she could remember having had chickenpox as a child. 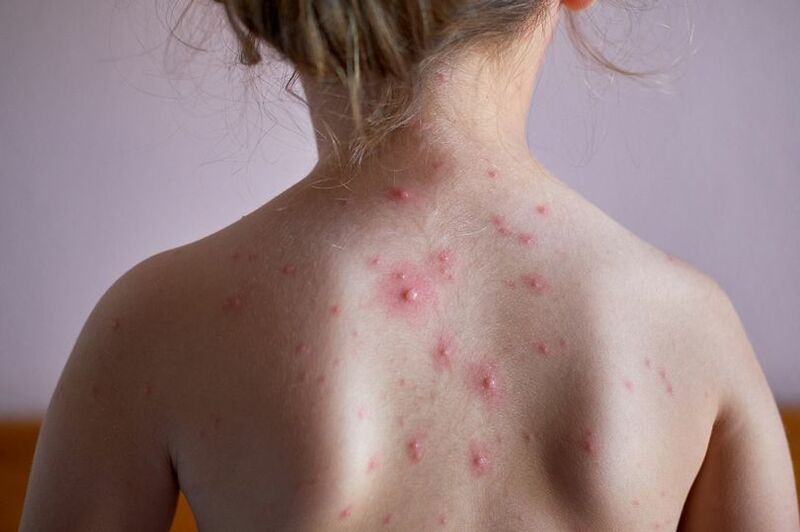 When she asked why, I explained chickenpox and shingles are caused by the same virus which can behave ­differently, on the one hand causing chickenpox in children and on the other shingles in older people. She was surprised to hear this so I thought it was worth writing about. Shingles is a much nastier condition than chickenpox, and you should be on the lookout for it. Varicella zoster virus (chickenpox) and herpes zoster (shingles) are the same herpes virus. Chickenpox follows the initial viral infection and causes a rash all over the body in which blisters form, whereas herpes zoster occurs years later, after reactivation. after the initial chickenpox infection. And then, for reasons not always ­understood, they spring into life again. Symptoms are usually localised to a specific strip of skin. Many adults have had chickenpox and are therefore at risk of having a reactivation of the virus. Risk of shingles increases with age, and with any condition or treatment causing weakening of the immune system. Women have a higher risk than men, and it’s probable that black people are less likely to develop ­shingles than other ethnicities. The first sign of shingles is a burning pain which can last for two to three days, then a blistering rash appears on a strip of skin circling the abdomen, often following the line of a rib in the chest or lower back. The severe pain can be constant or intermittent and is typically burning, stabbing or throbbing. Pain can be severe enough to interfere with sleep and quality of life. Persistent pain after the rash has gone (post-herpetic neuralgia) is a common complication and may last for years, especially in those aged over 70. There may be fever, headache, malaise and fatigue. If the facial nerve is involved the rash can cause ulceration on the eye. Specialist treatment is always ­necessary to save the sight of the eye. Post-herpetic neuralgia in this ­situation is a major cause of a chronic facial pain which can be hard to relieve, even in the hands of a pain consultant. All people over 50, and those who have a facial rash and weak immune system, should take antiviral drugs for 7-10 days. For post-herpetic pain, combos of painkillers and, in very severe pain, a nerve block to cut the pain, can bring relief. Antidepressants and anticonvulsants have helped. A shingles vaccine is available for everyone aged 70-79 and everyone should have it. I certainly have.